Diagnostic and monitoring tools are essential for proper tracking of system and hardware information. Especially, for video cards that are quite prone to overheat and malfunction, if you’re not careful. So it’s highly advisable to keep track of GPU behavior, especially after extensive use and when it’s warm outside. For that purpose, we enlisted some of the best tools that should help you considerably in tracking changes and gathering essential information. We hope you’ll find something to your liking with the information we provided below. 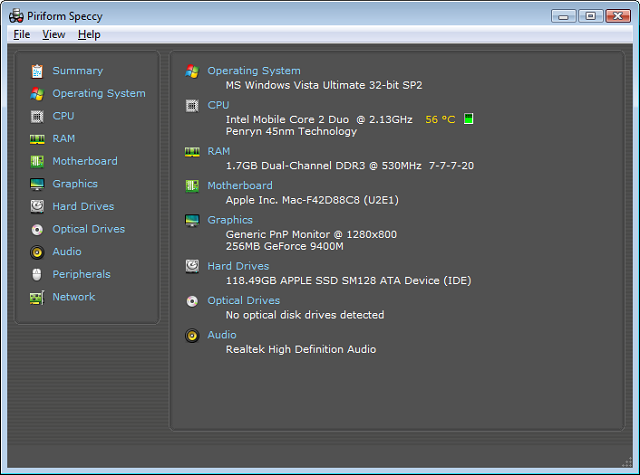 GPU-Z is probably the best-known tool for monitoring your graphics card. It’s one of the oldest, too, so it’s not strange that people are prone to use it instead of the alternative solutions. 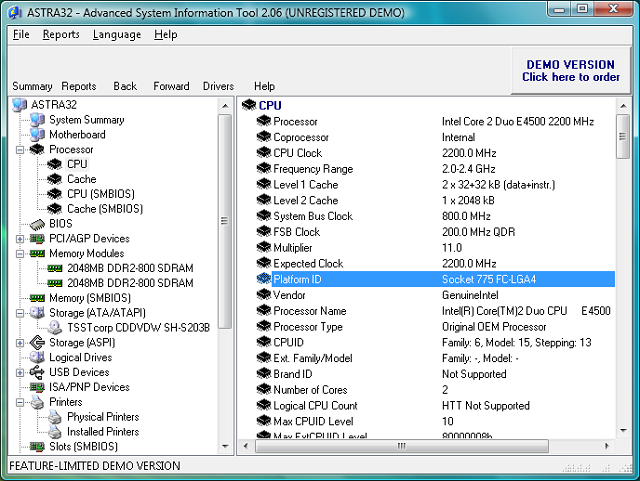 GPU-Z is a simplistic tool that offers complete details of your GPU. 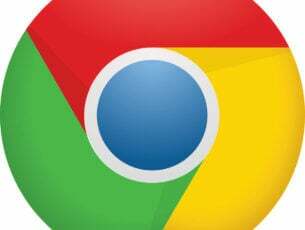 It only covers Video Card information, but you can always download CPU-Z for additional information about your CPU. Also, it’s strictly developed for monitoring, so you won’t be able to make changes or overclock your graphics. It supports all available cards and sensor readings, so you can use it for Nvidia, AMD, or Intel. Moreover, you can choose between portable and version that can be installed. GPU Clock with standard and overclocked values. Besides those, it packs the screenshot function if you need to share readings with someone else. In addition, you can backup GPU BIOS which can come in handy on some occasions. What else can you expect from the free and lightweight program? 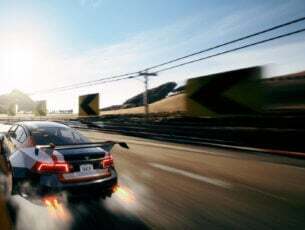 You can obtain GPU-Z for free by following this link. 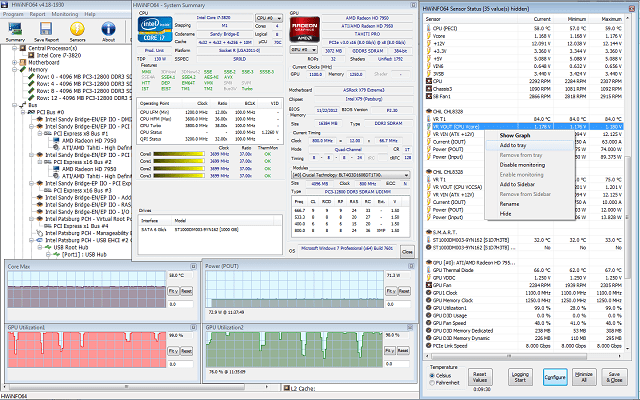 While GPU-Z is strictly created for GPU monitoring, HWiNFO (Hardware Information) is an all-around tool that covers all of the hardware information you’ll ever need. If you’re in the mood for one tool that is the jack of all trades instead of a few individual tools, look no further. 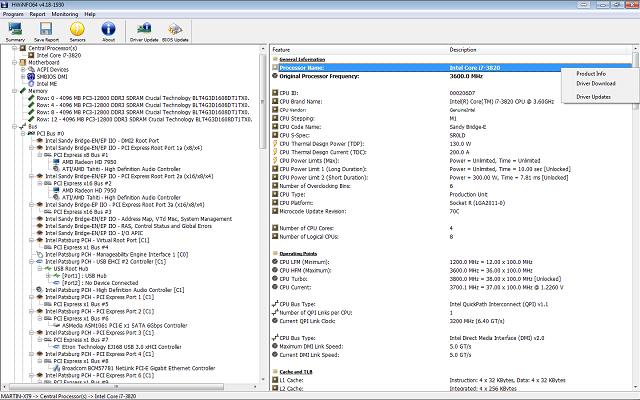 HWiNFO is probably as complete hardware monitoring tool as they come. Advanced users thrive the most in its surroundings, but even the newbies should have an easy time. It supports all known GPUs and motherboards and functions on both 32bit and 64bit architectures. However, installation is mandatory. With the System Health Monitoring feature, you can keep close track of behavior of various hardware parts, while the Reporting and Alerting feature will inform you if something goes wrong while the program is working in the background. The interface is quite well-designed, and its best perk is Customizable Table that enables you to choose individual preferences. In this case, you can optimize it just for GPU monitoring. That way you’ll always have all information about your GPU. 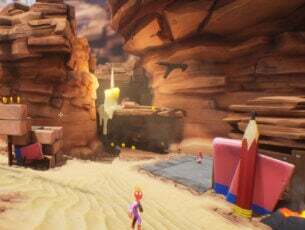 In addition, you can download various add-ons to enlarge already formidable base. You can download HWiNFO here for free. Small in size but a powerful and well-designed tool. With the Windows-like interface and bundle of features, it’s a great tool for essential monitoring operations. As same as HWiNFO, it covers all hardware components and tracks software changes. One problem is that the distinction between premium and freeware version is too large. So, in order for this amazing small tool to resemble HWiNFO function-wise, you’ll need to pay. However, it still should satisfy your basic needs when it comes to GPU information. It supports all the GPUs you can think of, including sensor readings of modern motherboards. We advise you to try this tool if you’re interested in design and simplicity more than the plethora of features and somewhat cluttered pieces of information. You can download Speccy here. Another quite popular advanced monitoring tool that’s in the middle when it comes to features-simplicity ratio. It provides you with all the info you need, but it’s not as thorough and detailed as HWiNFO or GPU-Z, at least strictly in the GPU department. However, Astra32 should be enough to get the job done. With the real-time monitoring readings and relevant information, users should have an easy time tracing all-around PC behavior. It supports every available GPU or motherboard, as expected. 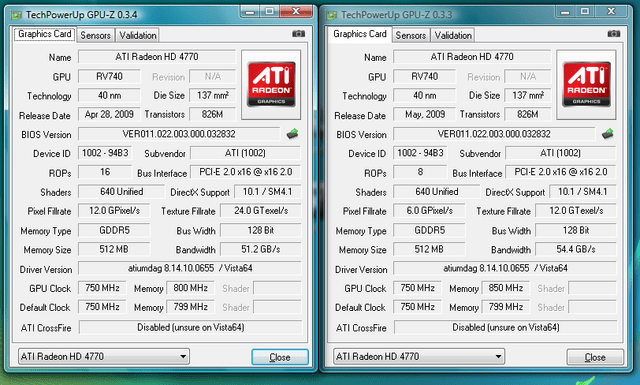 So, why would you use Astra32 instead of GPU-Z or HWiNFO? Well, it has some interesting tools that can prove helpful in various scenarios. Starting with HDD Diagnostics and reaching to a quite nifty Driver Troubleshooter. Additionally, it comes both in the installation and portable versions. If you’re keen to try it out, Astra32 can be found and downloaded here. All of the previously enlisted tools support all or at least most GPUs you’ll ever encounter. 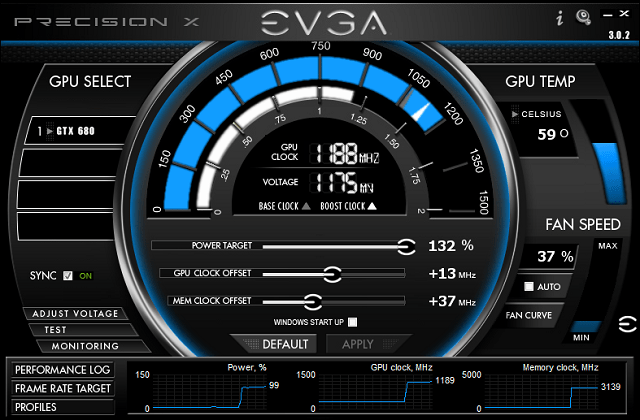 However, EVGA Precision X is an elite tool exclusively developed for Nvidia GPUs. It’s underestimating to say this is just a monitoring tool. EVGA is a premium tool that covers everything you’ll ever need to know about your Nvidia GPU. Moreover, with its futuristic design, you’ll have an impression that you’re more of a pilot of a Star Wars-like battleship than just a vivid gamer. Overclocking, monitoring, advanced scanning for optimal frequency and voltage and much more. However, in order to obtain this tool, you’ll need membership and GTX GPU variations produced by EVGA. That can be a dealbreaker for many users, but if you’re willing to take full control, this may be a great offer. You can find more details about EVGA Precision tool, on this link. That should be the end of the list. Don’t forget that the ATI Catalyst or Nvidia Control Center may suffice if you’re keen to know the elementary information about your GPU. But it’s advised to use them in combination with one of the above-mentioned tools for better insight and more detailed readings. What tool do you use for checking video card info? Don’t forget to tell us in the comments section below.